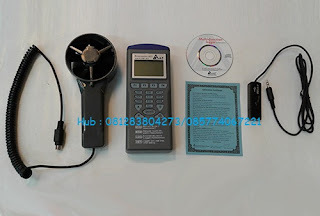 Datalogger, also been called as Data Recorder or Temperature Recorder, it’s the device that can measure and record the Wind Speed (Air Flow), Temperature and Humidity value, which had been widely used in a variety applications include HVAC (Heating, Ventilation and Air Conditioning). 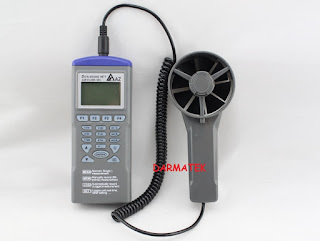 AZ 9671 Anemometer Datalogger was being designed and manufactured by AZ Instrument, a well experienced manufacturer for Environmental Measuring Instrument. Measuring / Recording Air Velocity/Volume /Humidity/Temperature/Wet Bulb Temp.